WHAT A WAY TO START 2017!!! 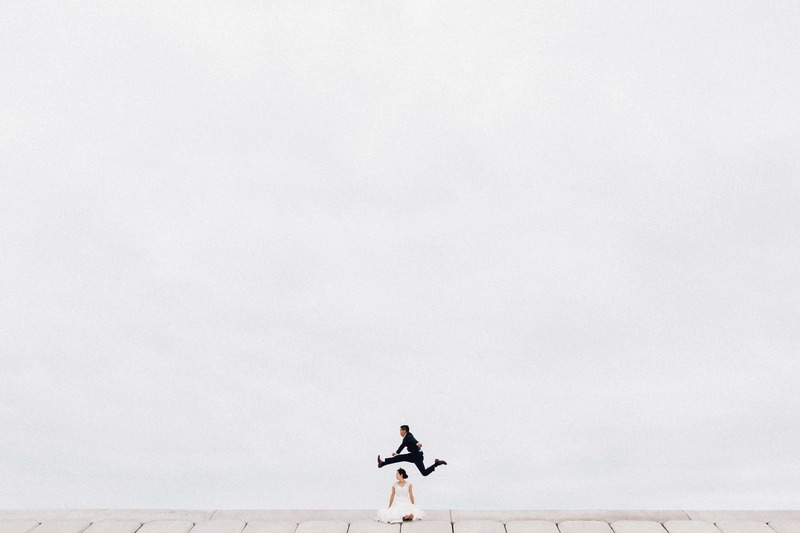 With over 9000 submissions, one of my photos made it to the Top 50 Best Wedding Photos of 2016! It was always a dream of mine to be part of this amazing contest, especially when a few of my favorite wedding photographers won this award too. I’m just so blown away by this experience, and so thankful to be included in this gallery. 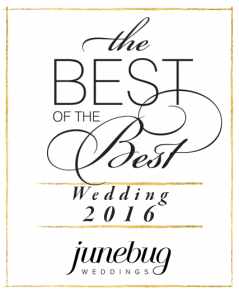 Thank you Junebug Weddings! I’m ready for you 2017!